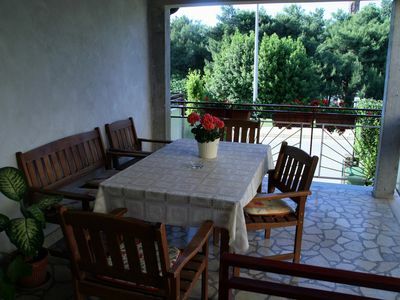 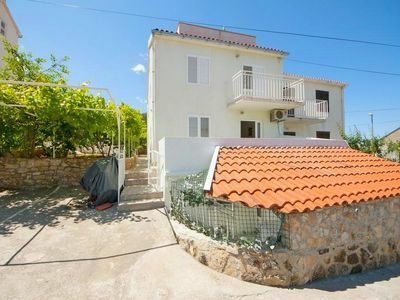 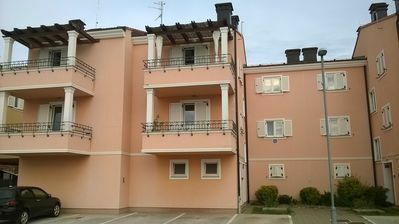 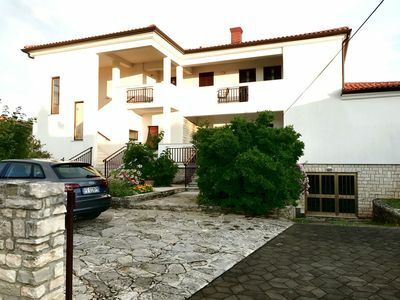 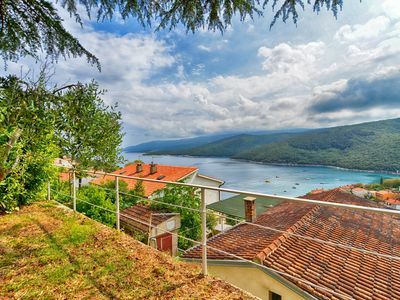 Come and share in the magic of this beautiful sea view apartment on the island of Čiovo. 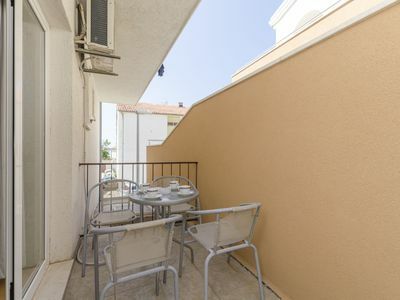 With a gorgeous double bedroom, a fully-equipped kitchen, a charming dining room and living area, a modern bathroom with shower, gorgeous balcony, high speed WiFi, TV with satellite channels, and air-conditioning, this apartment is beautifully finished throughout. 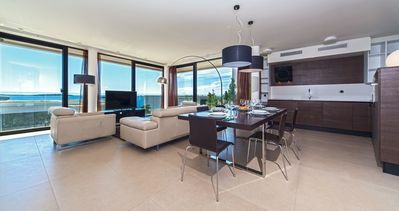 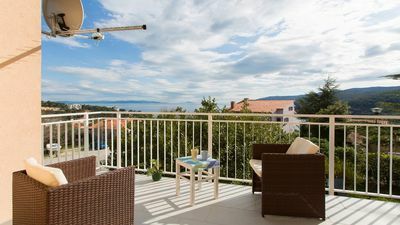 With free private parking, this wonderful apartment is perfect for couples, friends, and families wanting an amazing visit to the beautiful country of Croatia.